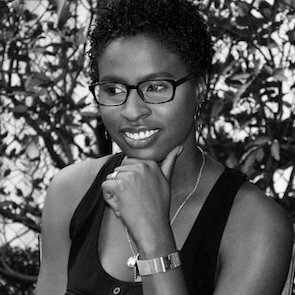 Latoya Nugent is co-founder of the women's advocacy group Tambourine Army, a social justice movement that seeks to end impunity against sexual and gender violence, as well as of WE-Change (Women’s Empowerment for Change). On the latter initiative, she provided training in public policy and advocacy to lesbian, bisexual and transgender women, as a means of fostering their social participation and the creation of safe spaces for exercising their rights. Since 2013, she worked to promote LGBTI rights at J-FLAG, one of the most well-known civil society organisation in the Jamaica. 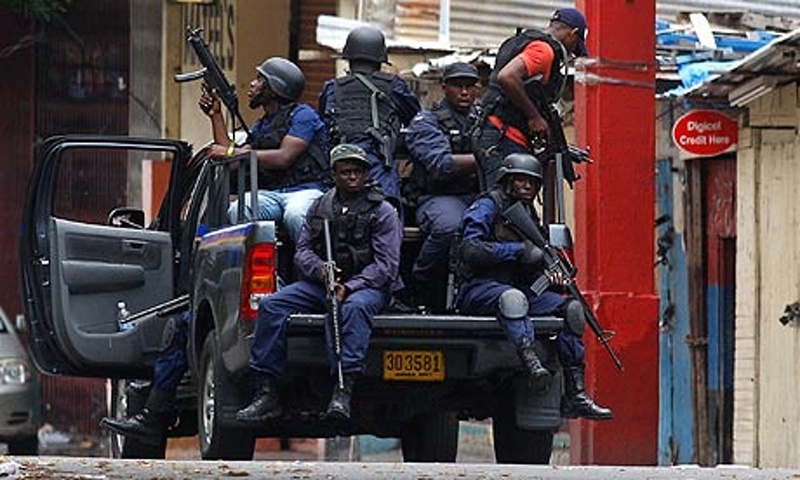 HRDs in Jamaica face challenges due to their lack of respect from government institutions, notably the police. Failure to investigate or investigate attacks or threats against HRDs is a common tactic by police who often see HRDs as provocoteurs.